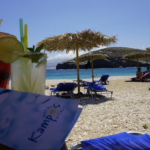 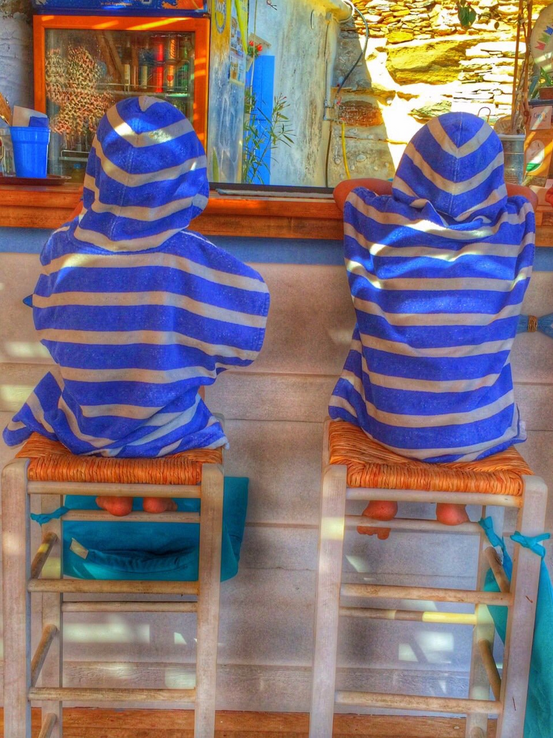 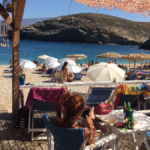 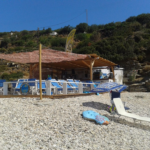 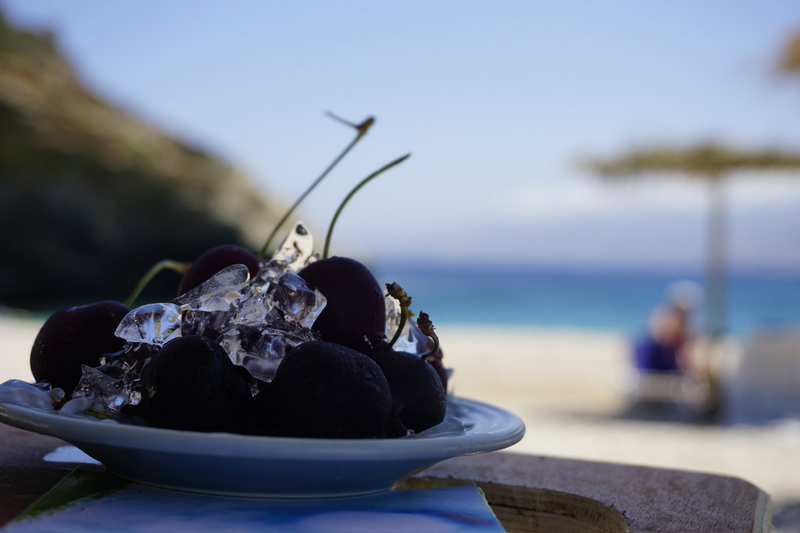 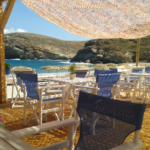 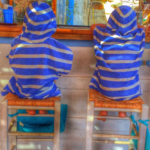 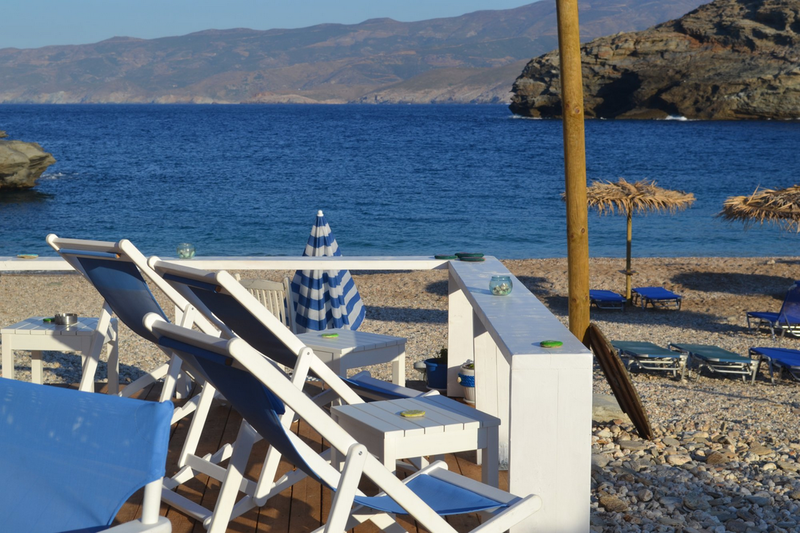 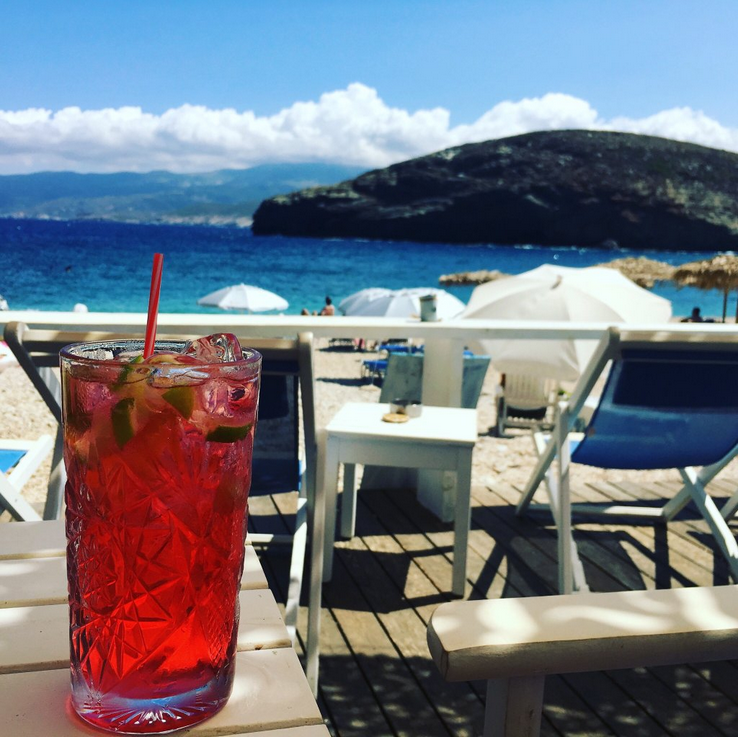 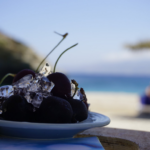 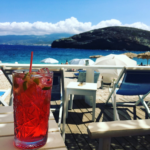 The truly unique «Kampos» beach bar is located in one of the most beautiful beaches of Andros, Vitali beach. 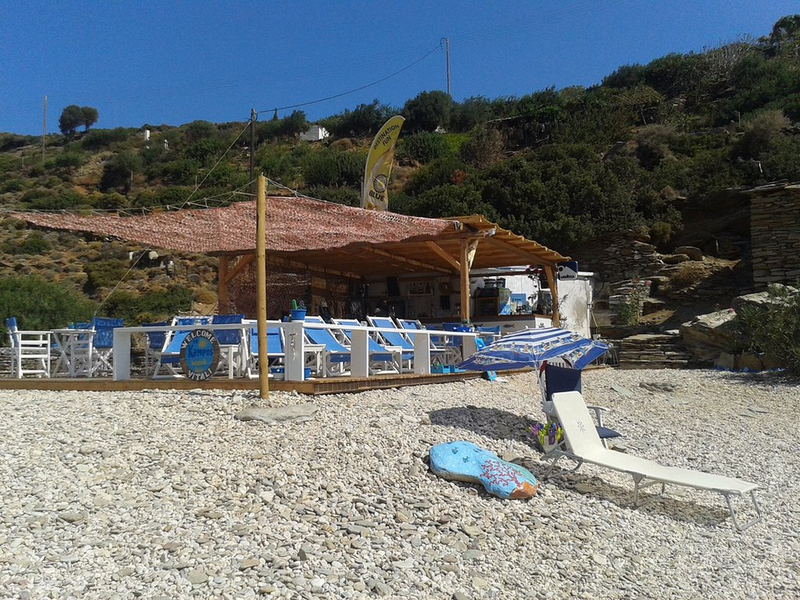 An old stone “cell”, which was maintained and renovated, turned into an exceptional base for the beach bar. 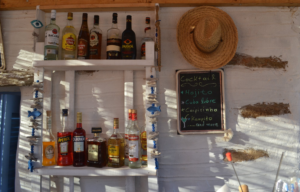 In a ‘playful’ and at the same time stylish and beautifully designed environment, one can enjoy a cool juice of locally produced lemons and delicious appetizers from local pure products. 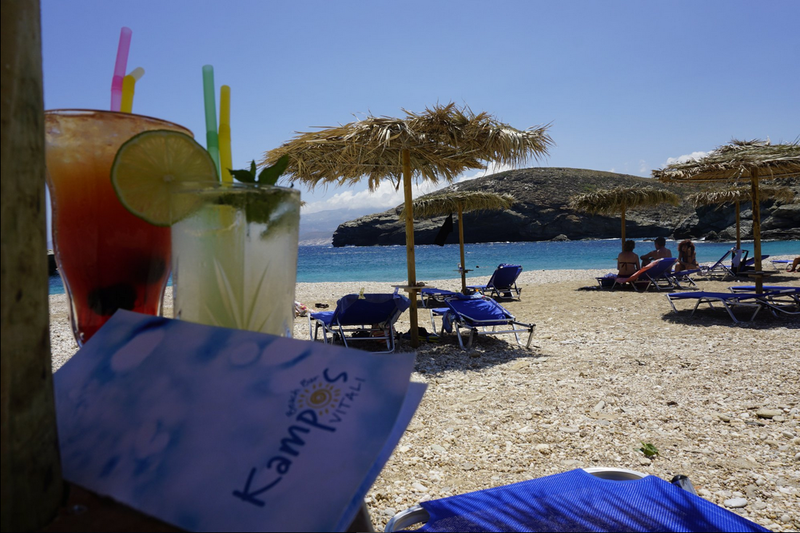 The pleasant touch of “Kambos” beach bar, that excites and surprises all guests, is the two shelves block full of books, which can be borrowed by every visitor during their stay to the beach. 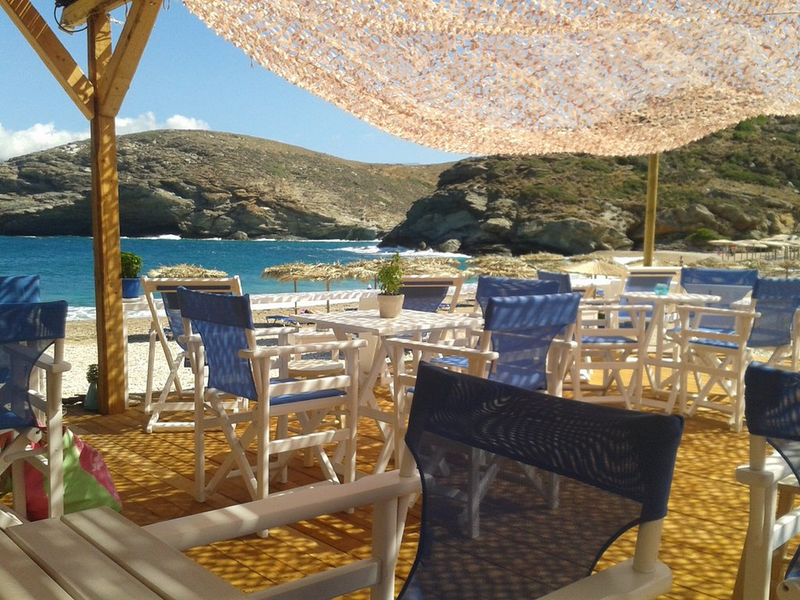 The discreet and relaxing melodies offered by the beach bar accompany the sound of the sea waves and promise a unique experience.